Your Daily Donkey: Happy Holidays to All! Thanks for having fun with me throughout the year. 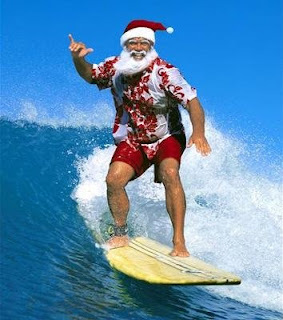 The YDD family wishes you a happy holiday season....and hopefully some swell soon!